Members of the “Associazione per la Meditazione di Consapevolezza” can either request the booklets via mail (segreteria@associazioneameco.it), or online, by filling out the form in the “Contacts” page, or by calling the administration office at the number 06 685148. The price for every booklet doesn’t include the postal services (1.5 EUR minimum). Since the booklets are sent in envelopes rather than parcels, you won’t need to go to the Post office. To avoid delivery errors, while requesting a booklet you need to clearly specify the title. Since the Organization offers its activities exclusively to its members, the applicant needs to be an A.Me.Co. member for the current calendar year. Click here to request a booklet online. 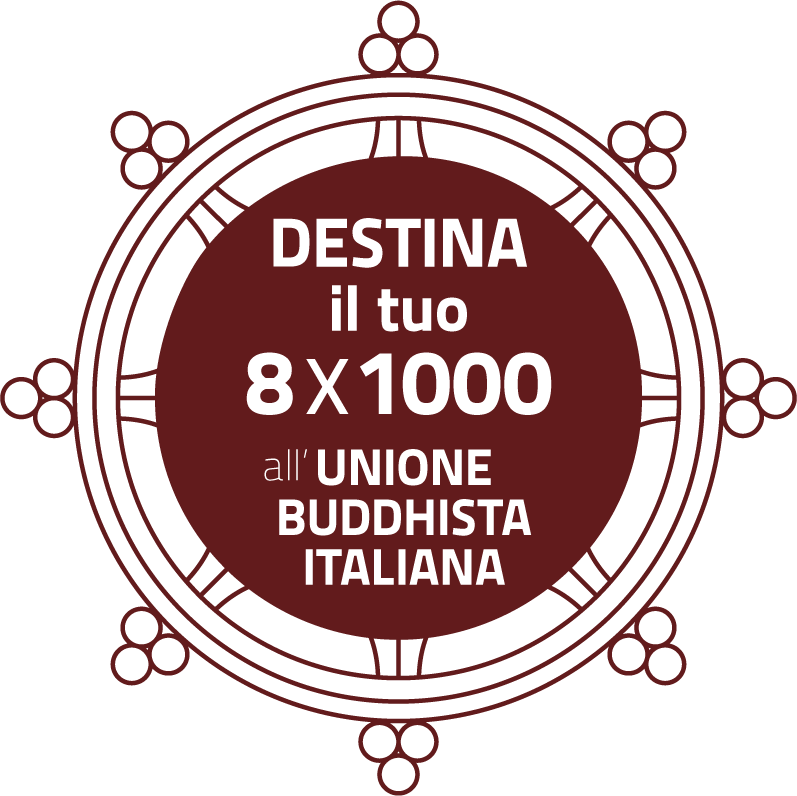 Corrado Pensa,, “The four noble truths and other examples of practice”, Mon/Tue course 1998-1999.